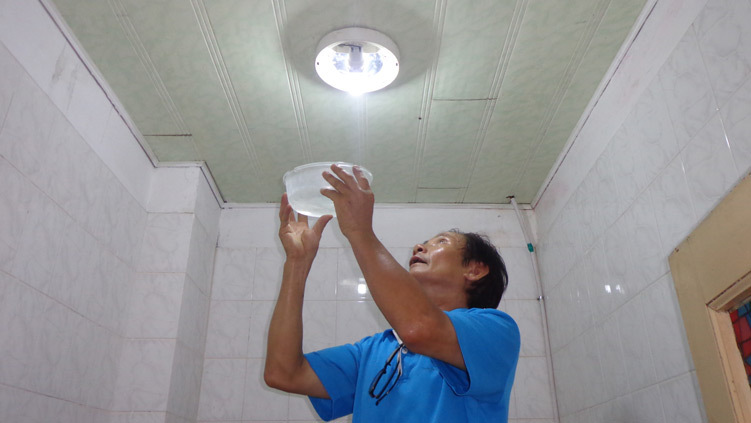 Cleaner Climate Australia and the national utility of Vietnam EVN implemented the Verified Carbon Standard Green-House-Gas (GHG) procedures and monitoring audit plan required to successfully register a nation-wide energy-efficiency carbon-offset project which replaced 1,000,000 old candescent light-bulbs with new compact fluorescent (CFL) bulbs in over 800,000 rural households in Vietnam. 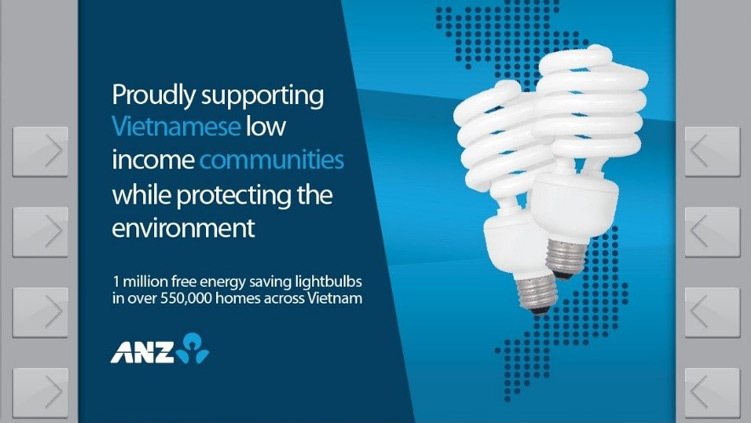 Our partner ANZ Banking Group commissioned us to create a staff engagement project with the local ANZ Vietnam team that would integrate the messaging of the broader project; utilizing scalable, low-cost / low-tech solutions to reduce GHG emissions as well as inspire ANZ Vietnam staff to continually engage with the broader, rural Vietnam community. 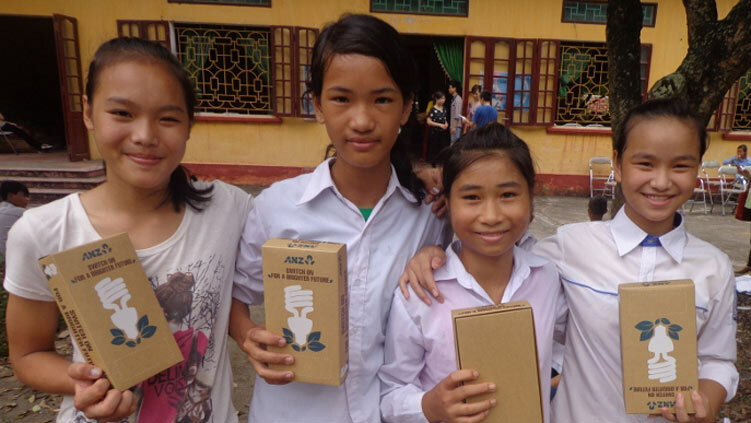 We identified the Blue Dragon Foundation (https://www.bluedragon.org/) a current foundation supported by ANZ and organized the schooling for 126 disadvantaged children from rural Vietnam as well as packaged and supplied 2000 CFLs to ANZ Vietnam target customers, all the education-sponsored children’s homes and also the Blue Dragon facilities to help reduce their electricity bills.